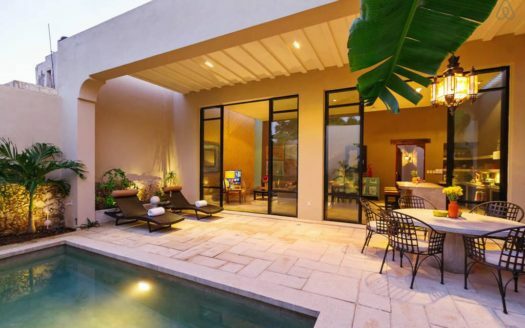 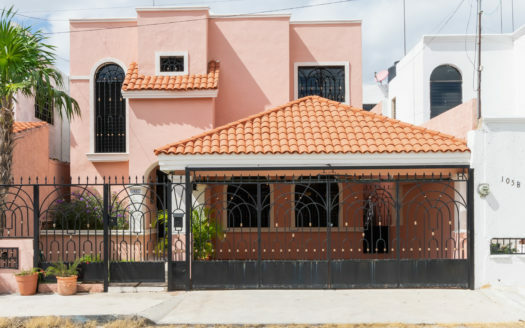 Casa Estrella is the typical type Merida Colonial home every renter hopes to find. 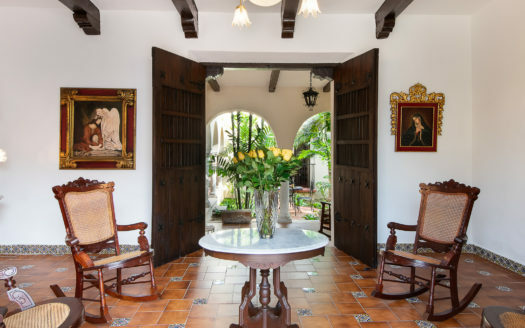 Thick stone walls, high, beamed ceilings, arched openings, antique wooden doors with glass transoms… you will feel that you have stepped back into Merida’s past. 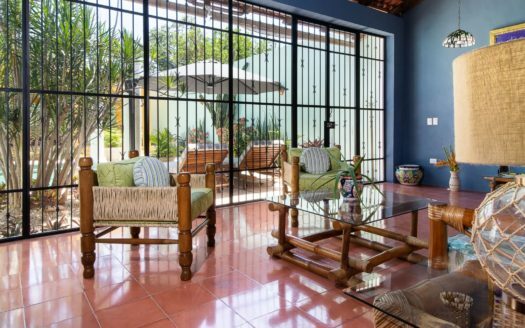 At the same time, you will find all the modern comforts… comfortable seating, modern kitchen and bathrooms, air conditioning, comfortable mattresses with high quality linens, wi-fi, etc, all in beautifully decorated rooms you will hate to leave.